Logan clothes are designed right here in New Zealand to suit our body shape and lifestyle. Our fit is designed to be comfortable for you to remain active yet smart enough to take you between work, leisure activities and social events. 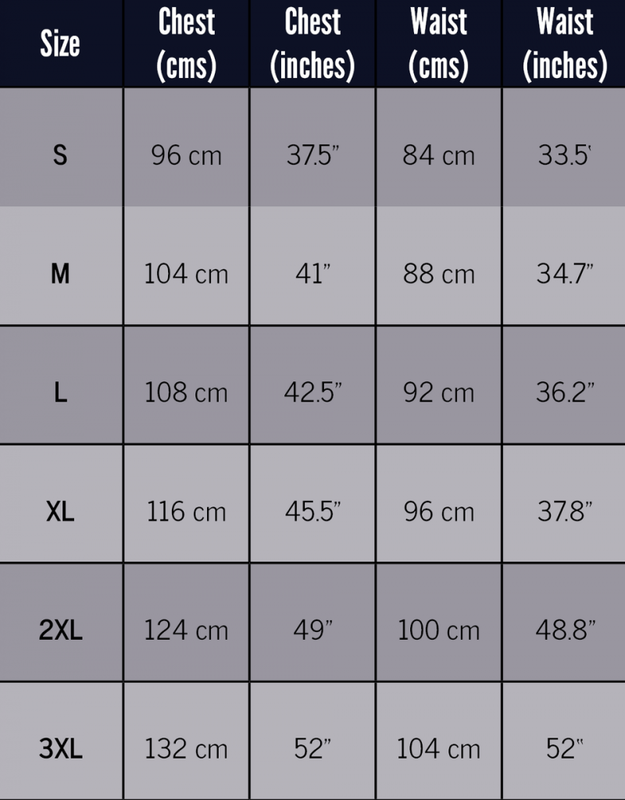 If your measurement is between sizes, order the larger size. Encircle the measuring tape around the fullest part of your chest.Keep the tape level over the shoulder blades and close up under the arms. Keep arms are to the side of your body. Bring the tape together keeping a forefinger between the tape and your body to allow for comfort. Define your waist by placing the tape measure around your waist and then moving it forwards and backwards. The tape will settle at your true waistline. Bring the tape together keeping forefinger between the tape and your body.